a special task force led by a priest and a scientist to investigate. They quickly uncover a shocking series of demonic possessions centered around a location called Dead Man's Land and focus their efforts to discover the source behind the epidemic. Behind the scenes, the Vatican knows more than the team is led to beleive, while at an even deeper level a sinister group with links to the Knights Templar hold the key and the secret to the possessions. Father Jan (Rudy Barrow) and Daryl Lux (Liz Mente Bishop) begin to lose hope as increasing numbers of possessed are being called to an eerie lake that has been avoided by the locals for centuries. Taking samples from the lake, they discover a hybridized form of human DNA that is somehow growing and multiplying in the abyss. The closer they get to the source of the epidemic the closer they are tailed by a mysterious man in black that is monitoring their every move. The ultimate battle between good and evil commences with a perpetarator so ancient only the illuminated ones know of its existence, a god unlike any before or after has returned to claim the souls of earth. 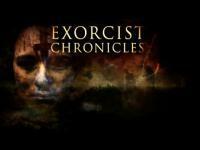 COMING 2013 via Reality Entertainment. In 1983, a renowned psychiatrist named Eric Forester was granted permission by the Catholic Church to document and prove the validity of demonic possession. He was assigned several different priests, who at the time, were investigating people allegedly possessed by demons. The Church hoped that Dr. Foresters expertise in the field of abnormal psychology would determine the authenticity of each case. 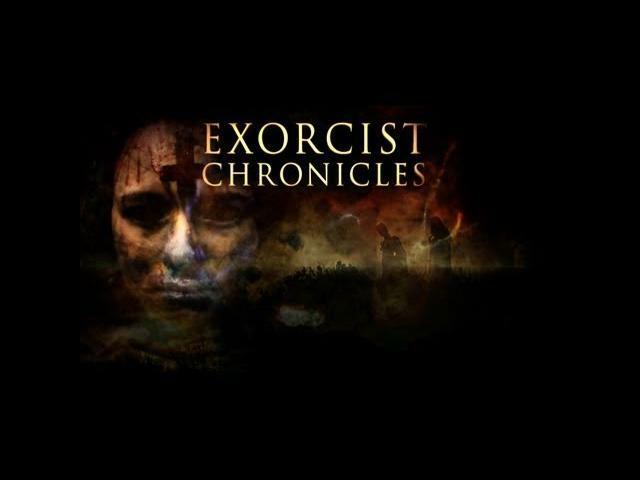 The project was later titled The Exorcist Chronicles.